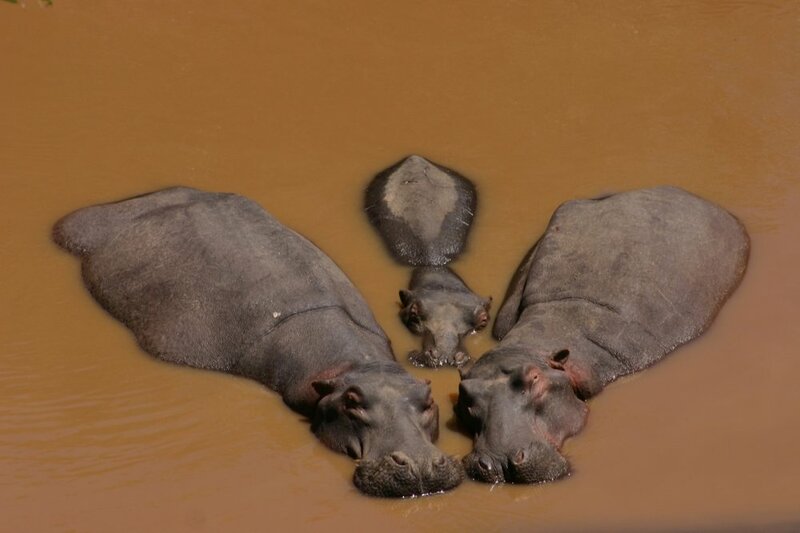 America once seriously considered importing hippopotamuses as livestock. "The idea was to import hippopotamuses from Africa, set them in the swamplands along the Gulf Coast, and raise them for food. The idea was to turn America into a nation of hippo ranchers." 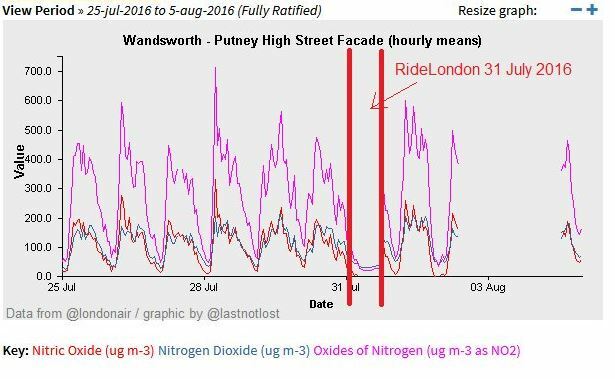 When London took cars off the road for Ride London, the air quality got better. As in, shockingly better. "Air pollution is believed to be a contributing factor in some 9,000 deaths in the UK capital alone annually. According to a story published in The Times today £383,000 of taxpayers’ money has been spent by Government ministers on fighting efforts to clean up the UK’s air. Despite this, Britain recently announced plans to ban the sale of petrol and diesel cars by 2040 following a similar commitment in France." Mark Twain's "taming the bicycle" is one of the best pieces of cycling writing ever. This essay makes me so happy. It's a joyful, self-deprecating account of learning to ride a pennyfarthing, complete with copious use of Pond's Extract. But this essay makes me so sad. It's better than anything I'll ever write, and Mark Twain didn't even try to publish it. Sigh. Link from bikesnobnyc.blogspot.com. Adorable piglets modified via CRISPR eventually may be organ donors for humans. Or delicious, non-carcinogenic bacon. One of those.